This is the best information, and my trusted resource, regarding pitch counts, days rest, and overall arm care. 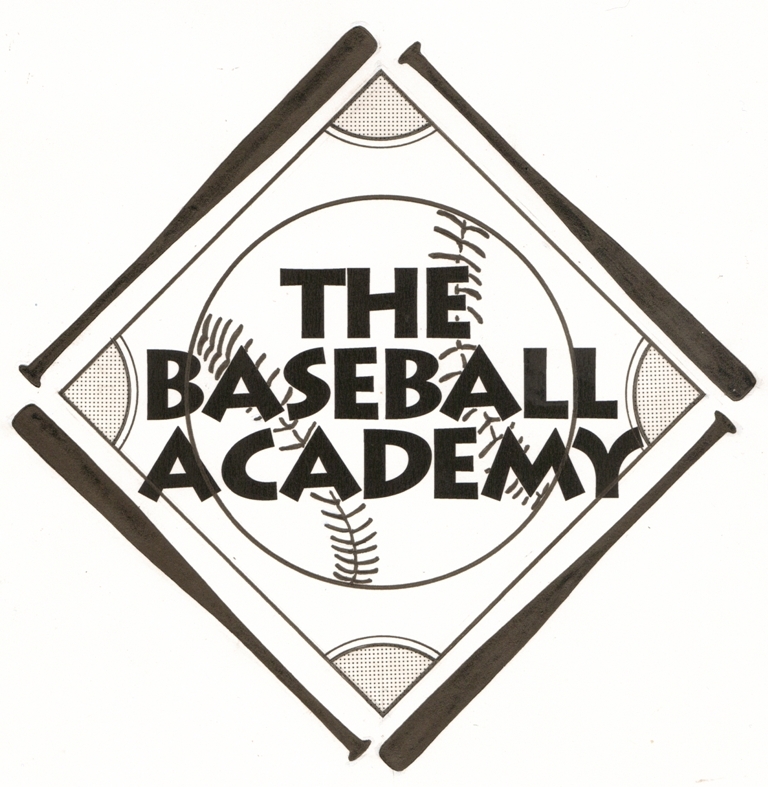 Please visit their website and share the link with anyone involved in youth baseball. A series of practical, age-appropriate guidelines to help parents, players and coaches avoid overuse injuries and foster long, healthy careers for youth pitchers. USA Baseball and MLB team up to help young players reduce arm injuries by providing a comprehensive resource for safe pitching practices. Baseball is a safe game to play at all ages, but research has shown that pitching too much — particularly at a young age — can increase a pitcher’s risk of injury. Through decades of research, experts have gained insight into the behaviors that put amateurs at an increased risk of injury. In the most recent nationwide study of youth pitchers, research found that youth pitchers were still exhibiting many of these risky behaviors, all of which were associated with increased likelihood of pitching with arm tiredness and arm pain.